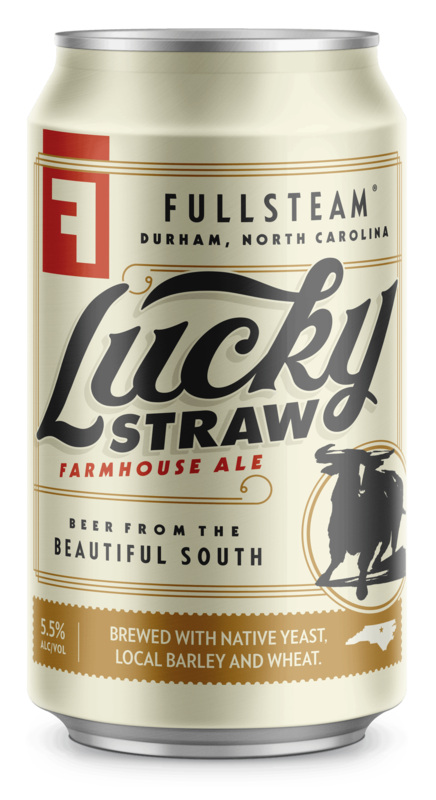 Lucky Straw truly embodies Fullsteam's plow-to-pint ethos. 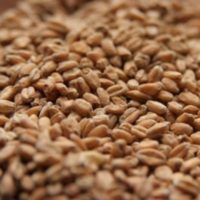 Our locally cultivated yeast yields lovely aromas of orange blossom, ripe melon, and floral honey, while local wheat complements these flowery aromas with layers of bread and spice. 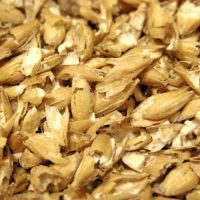 A generous dry hop addition provides a lingering citrus punch. A true "post-tobacco" farmhouse ale.